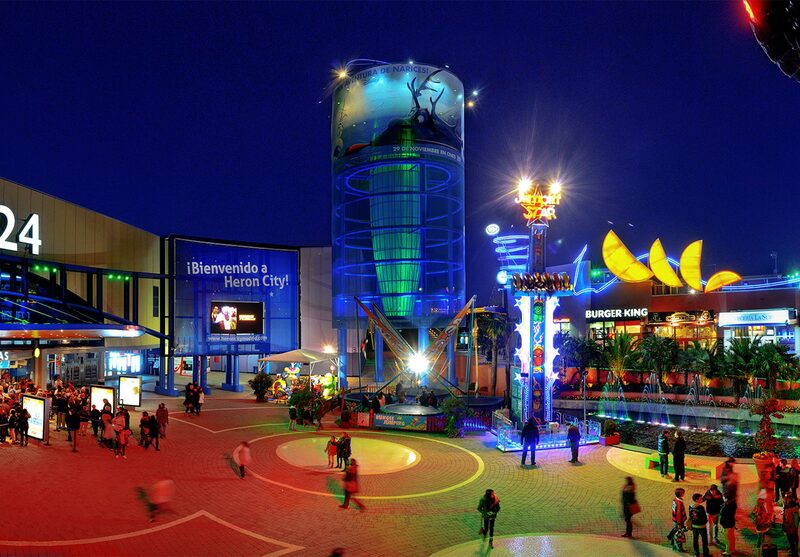 Heron City is a brand of destination centres incorporating both leisure and retail operators in one location. Focusing on being “Always Entertaining”, it includes the various facets of leisure, retail and free time. 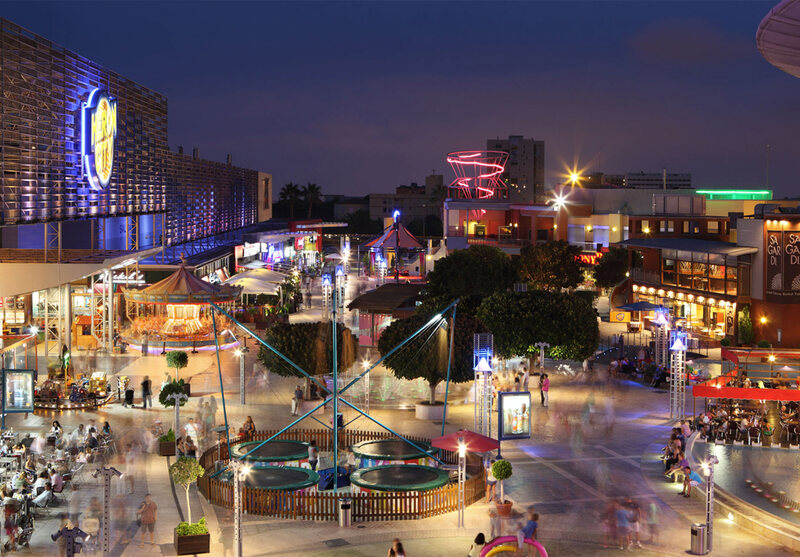 The Heron City concept was the first branded chain of leisure and entertainment centres to be developed in Europe. Each Heron City has been designed not just to incorporate the flamboyancy of Hollywood, but to capture the essence of European cultures and tastes in an environment which provides something for everybody. Within the Heron City family, each Centre is a destination in its own right, with a unique and distinct personality that reflects its locality. 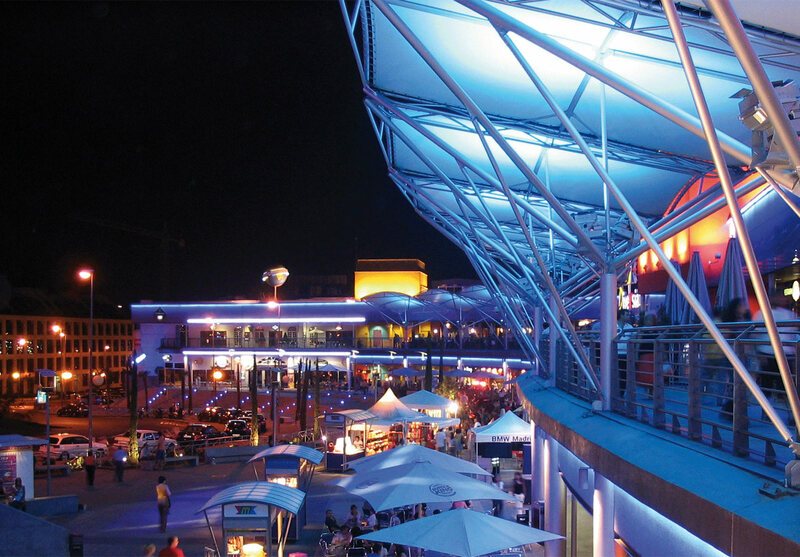 Changing its character by day and at night, each Heron City becomes a focal point for the community within its proximity, attracting over 20 million people per year.